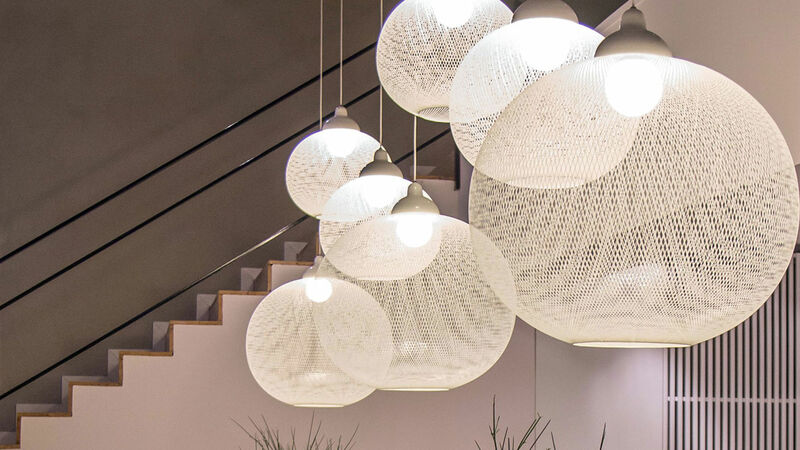 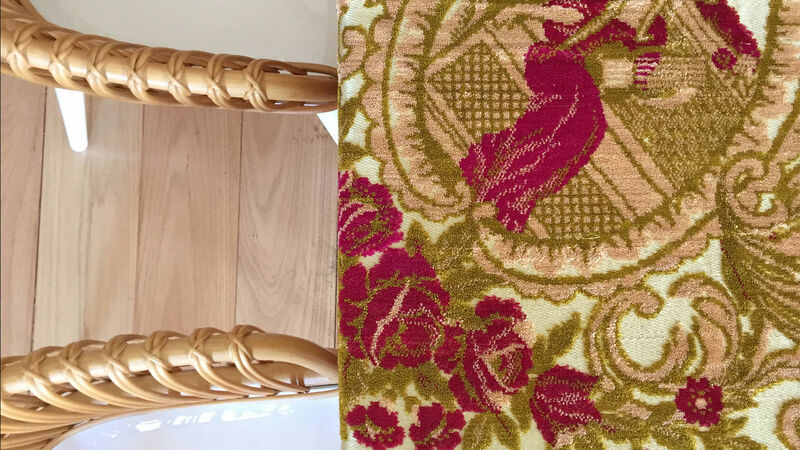 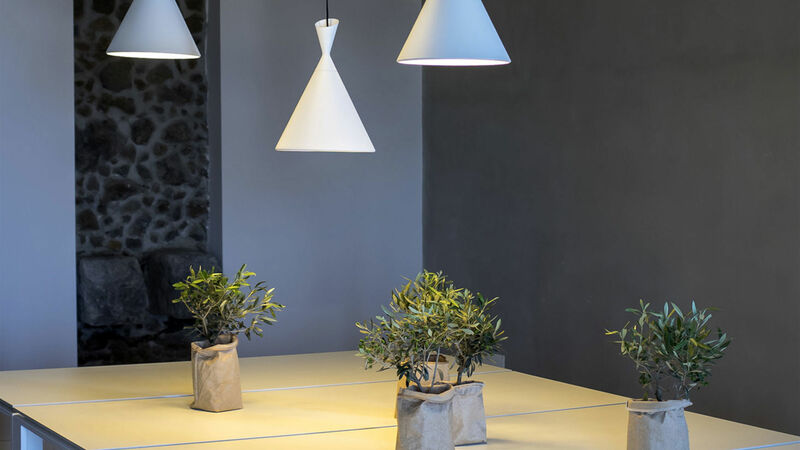 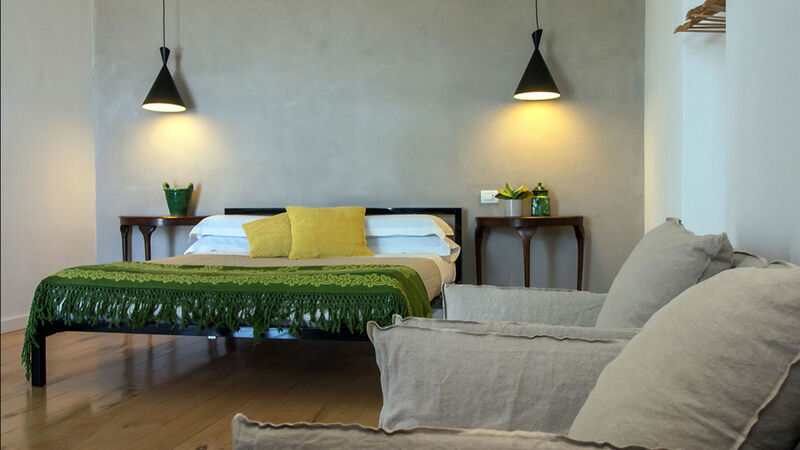 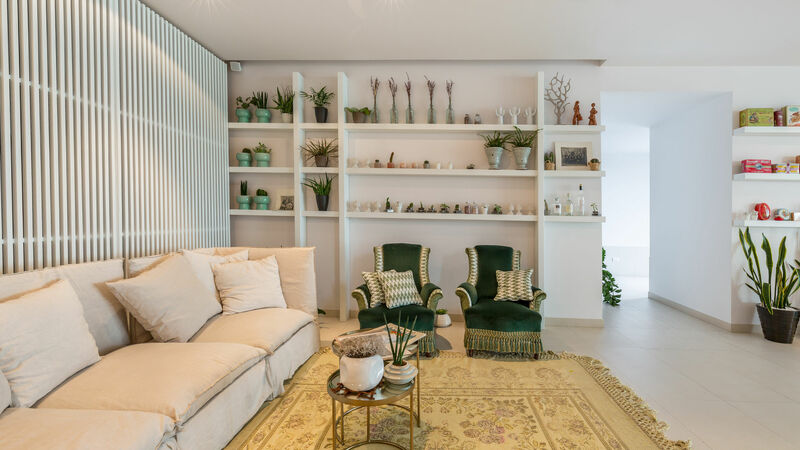 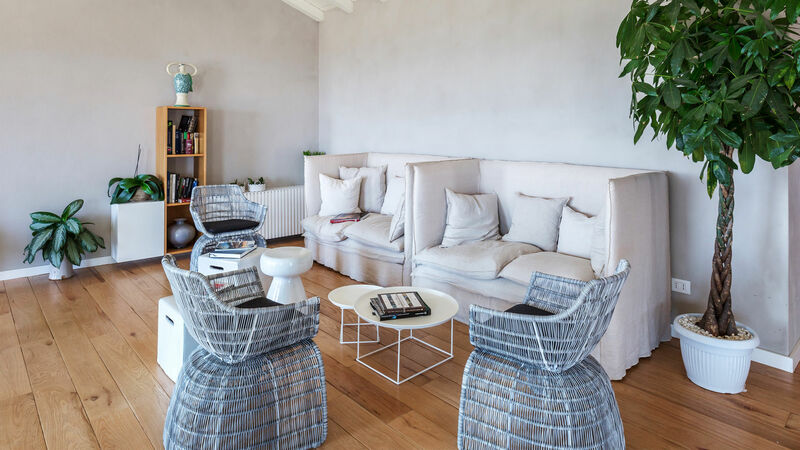 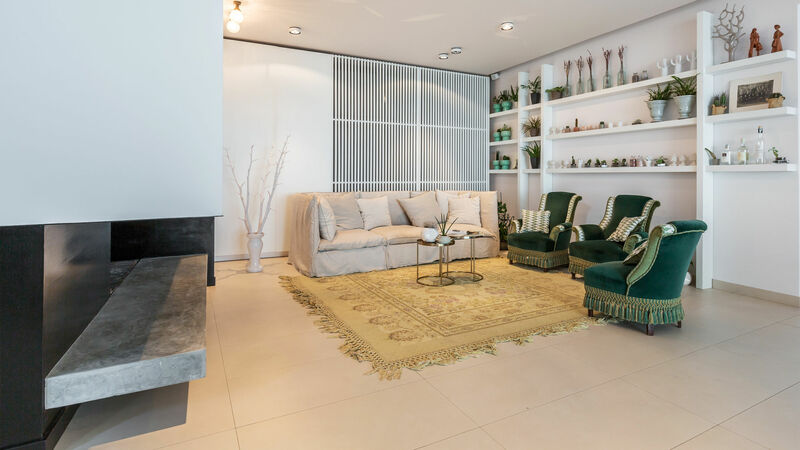 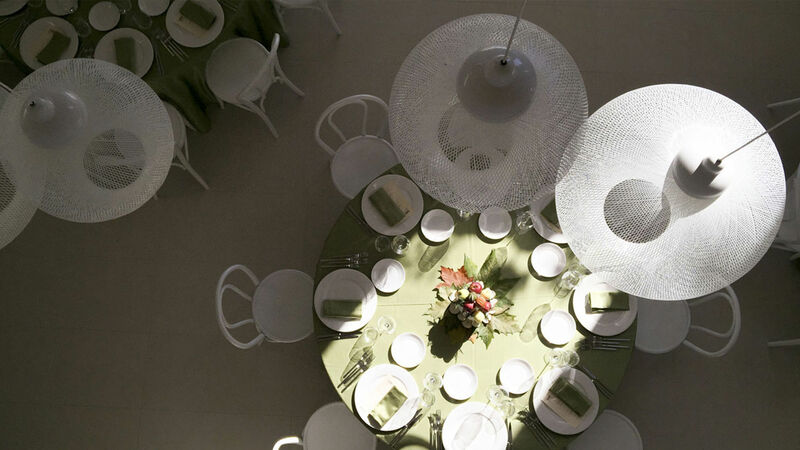 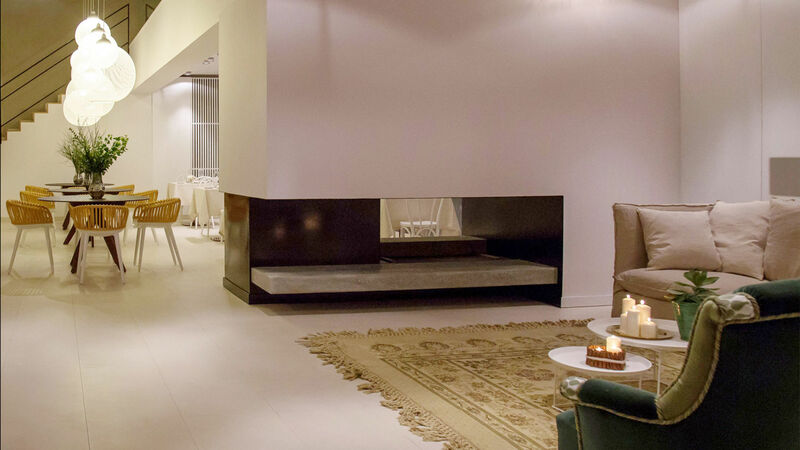 Creatively designed and stylishly furnished, ideal for an extended group. 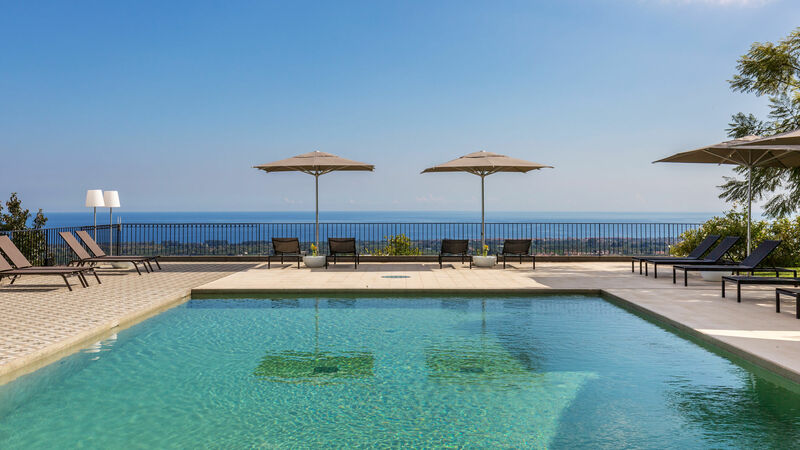 Strategically situated on the Eastern slopes of Mt. 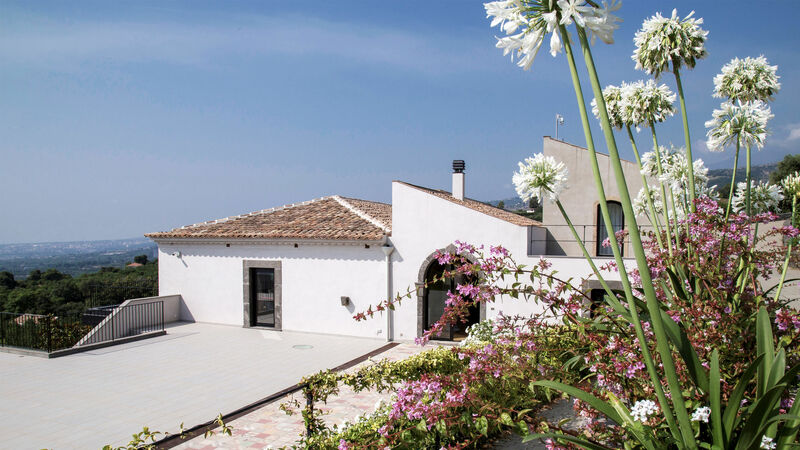 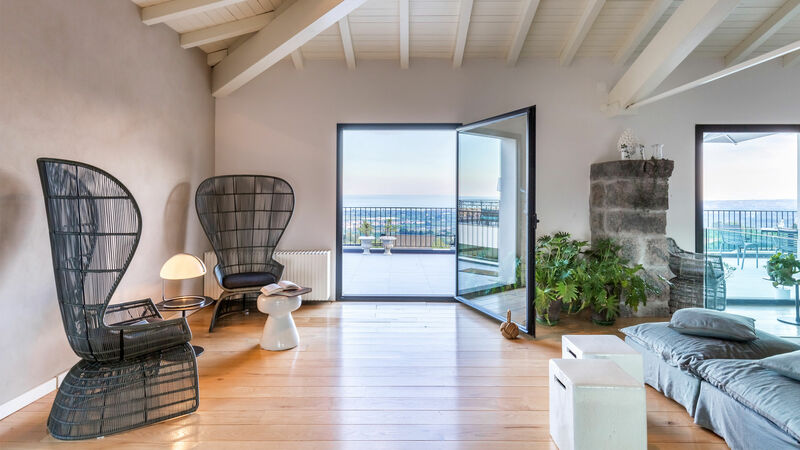 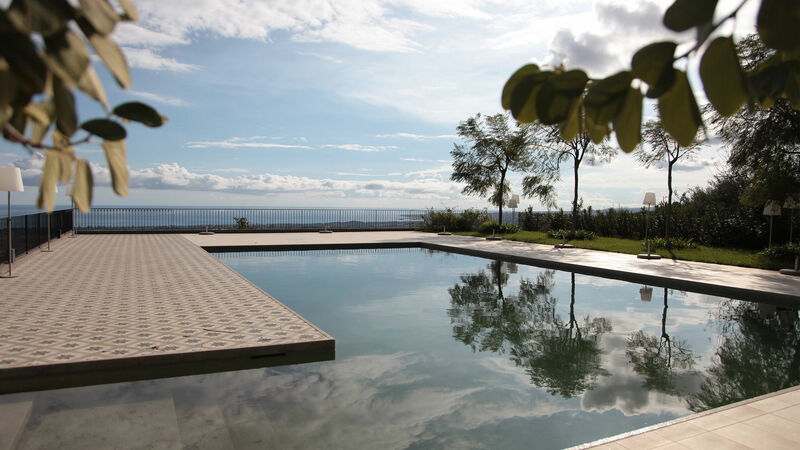 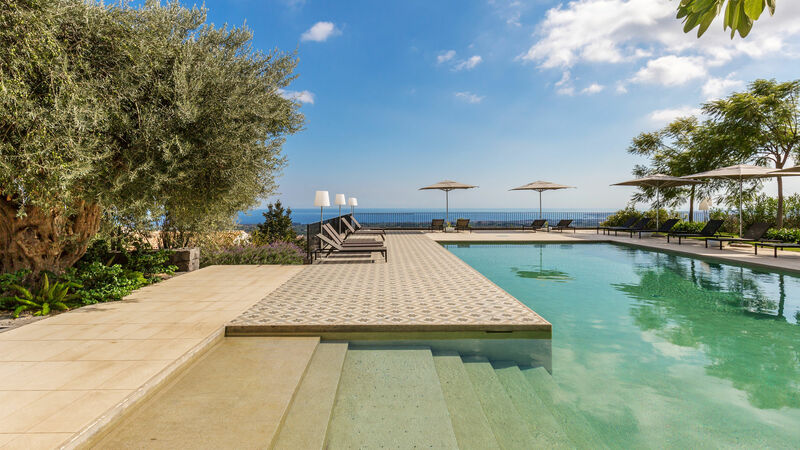 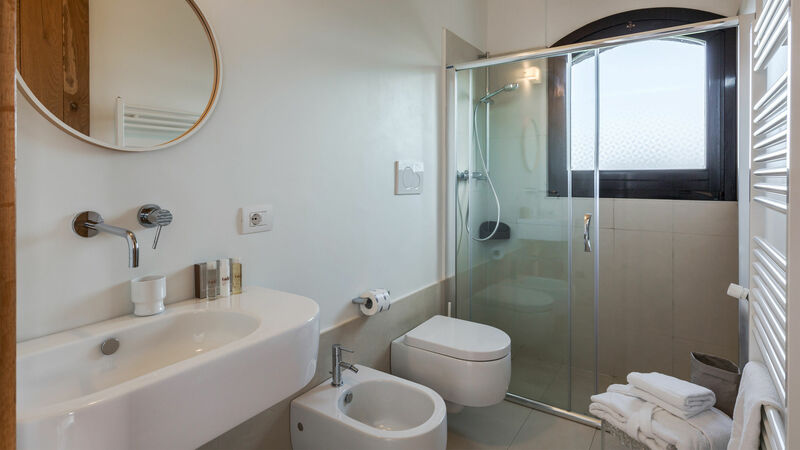 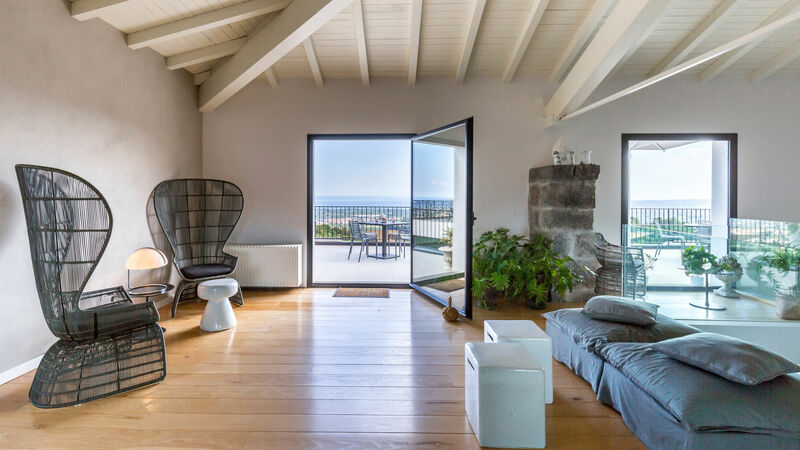 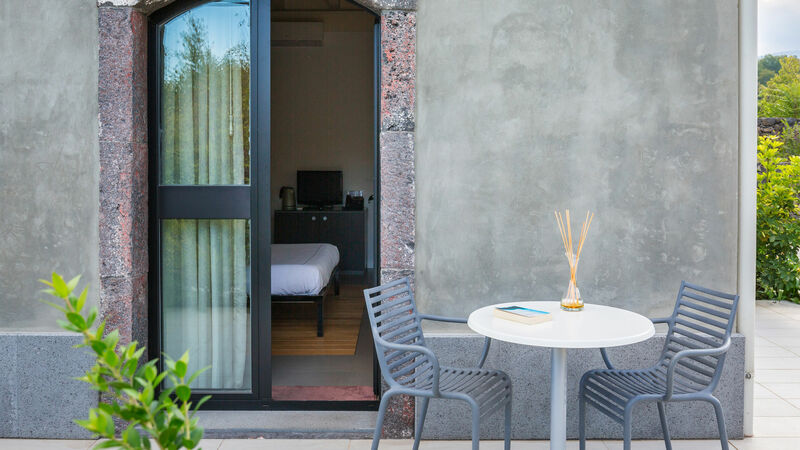 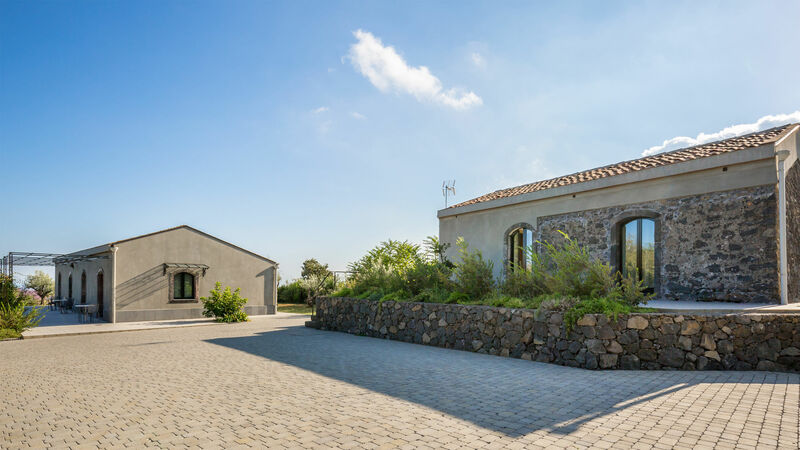 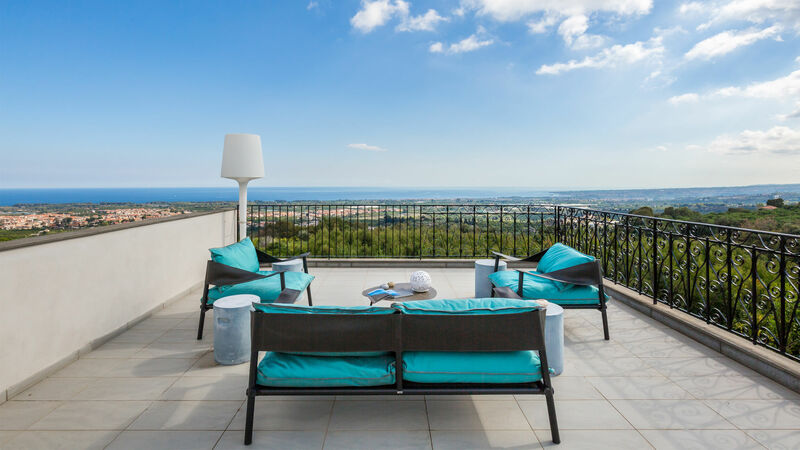 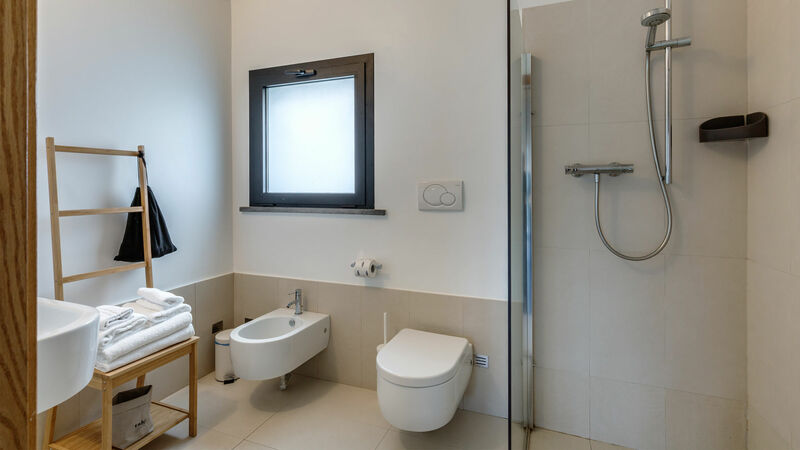 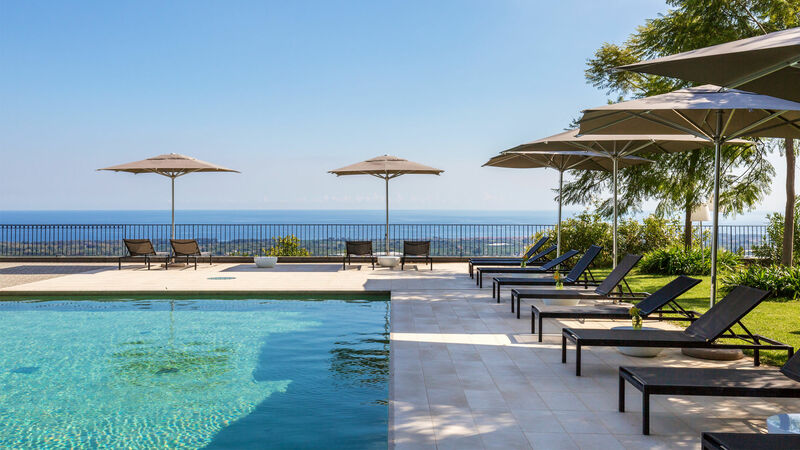 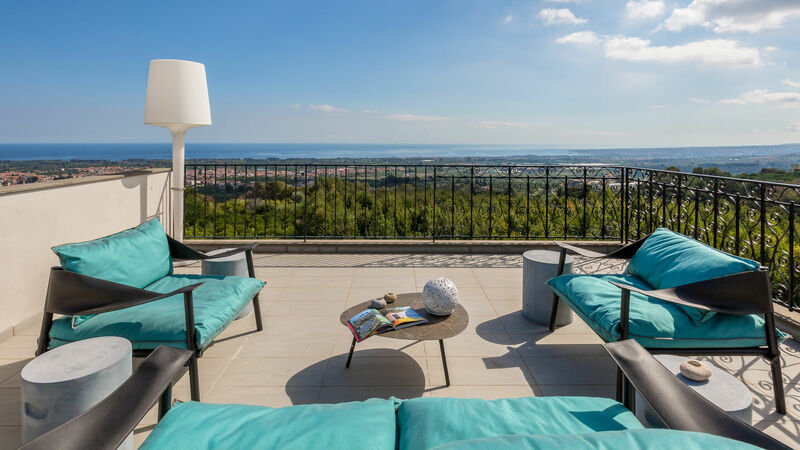 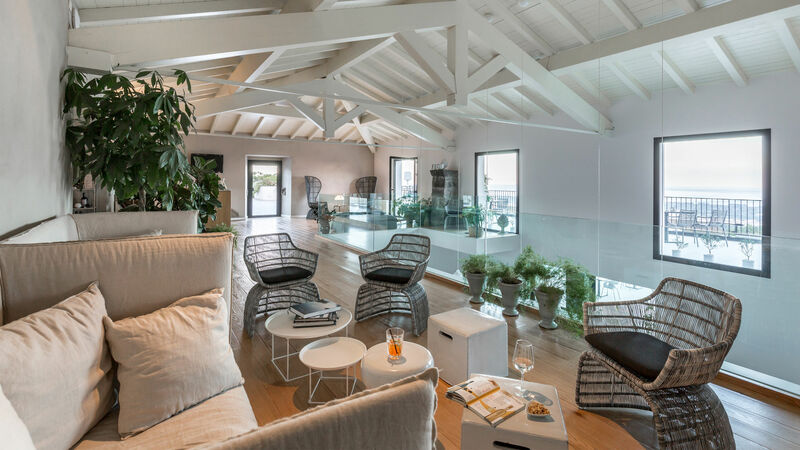 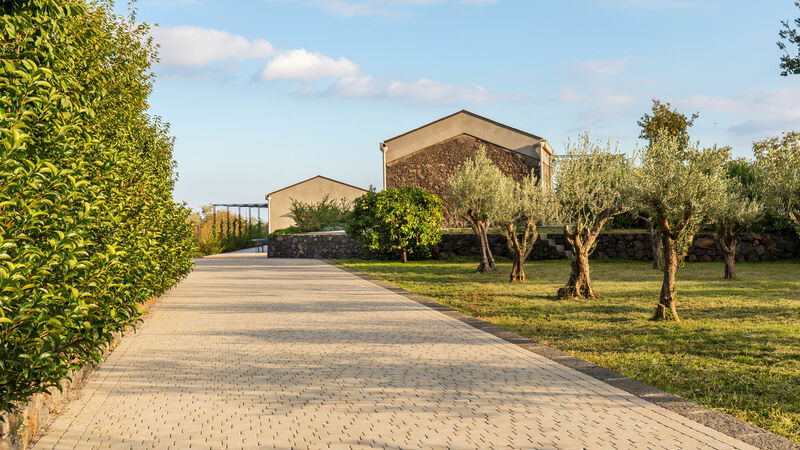 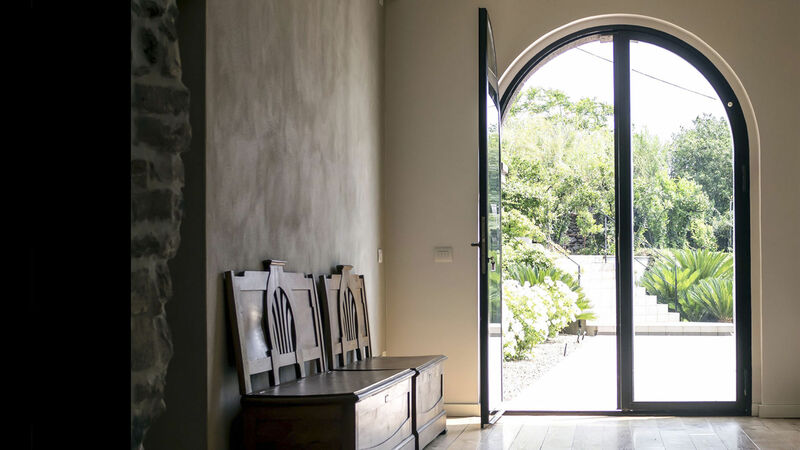 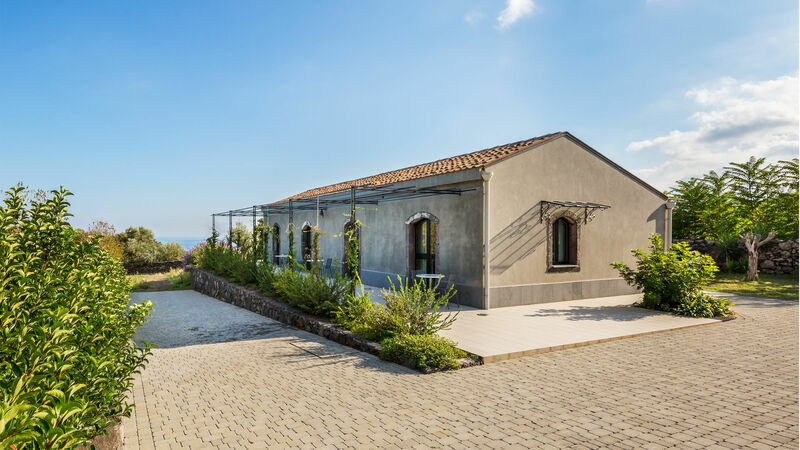 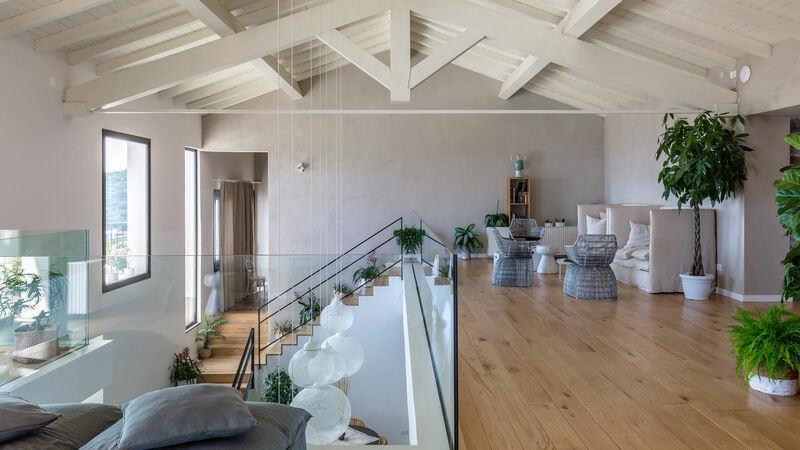 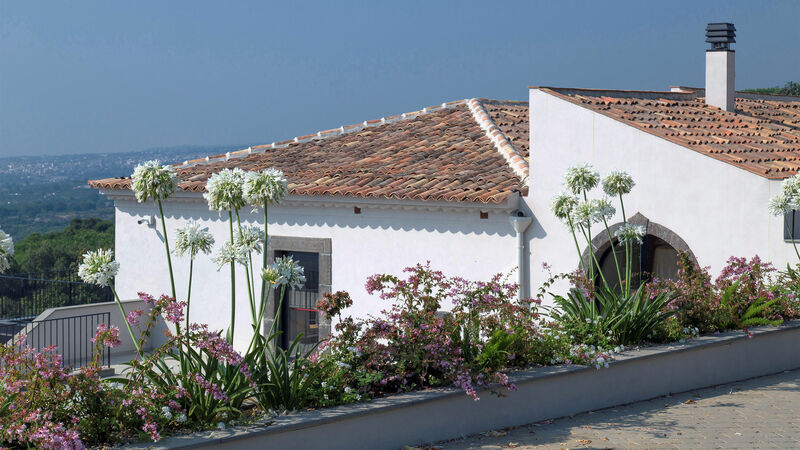 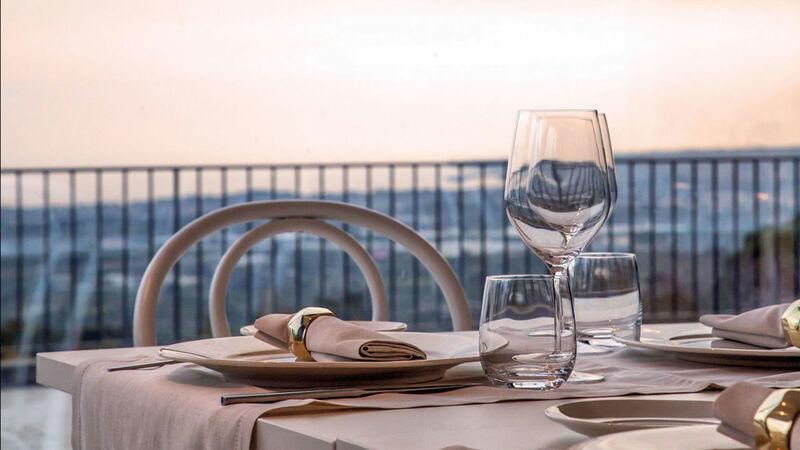 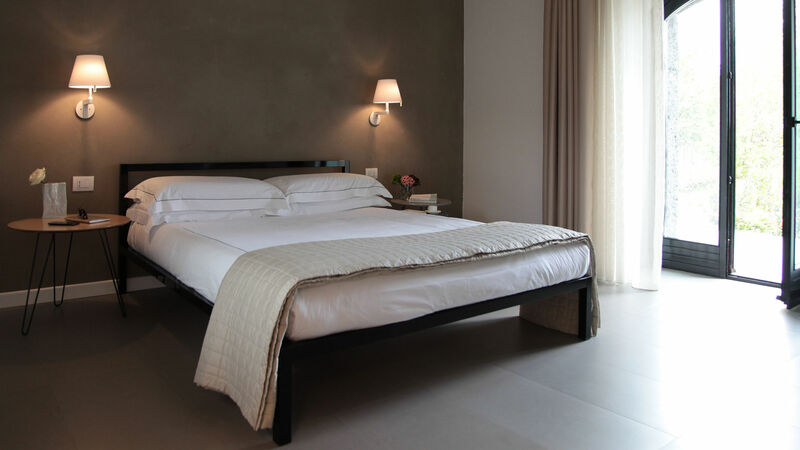 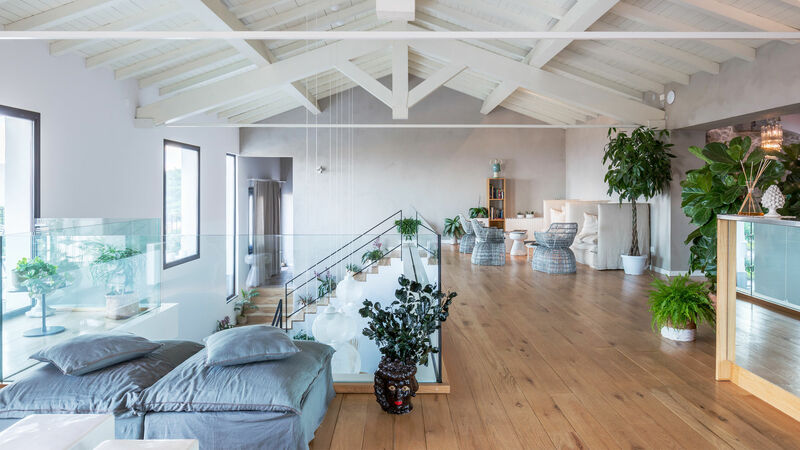 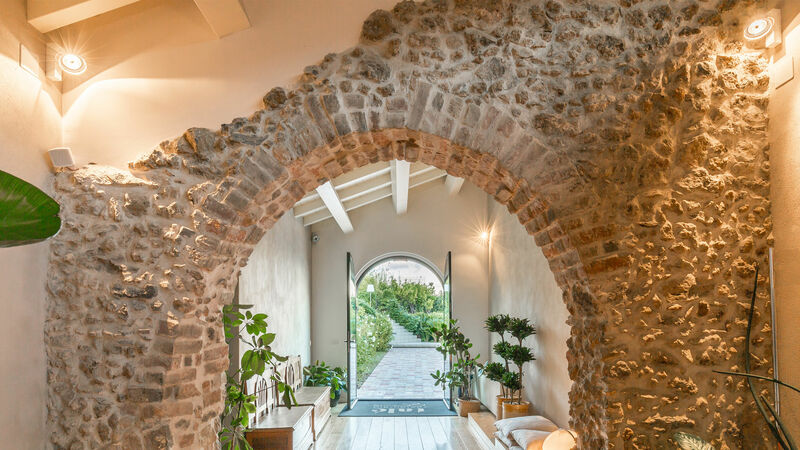 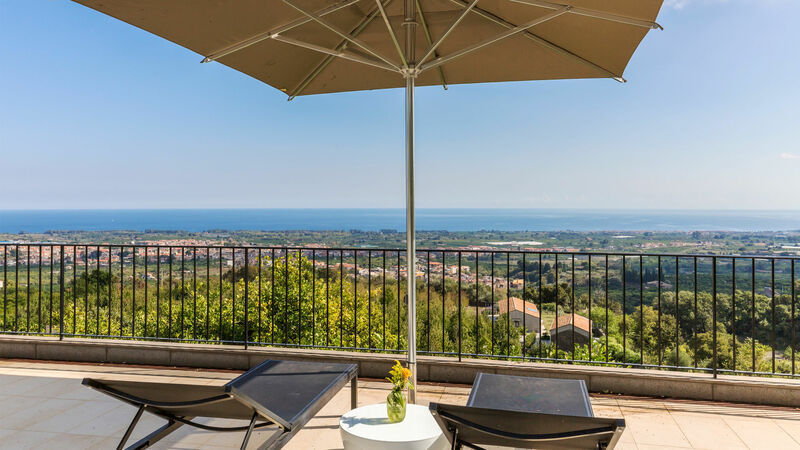 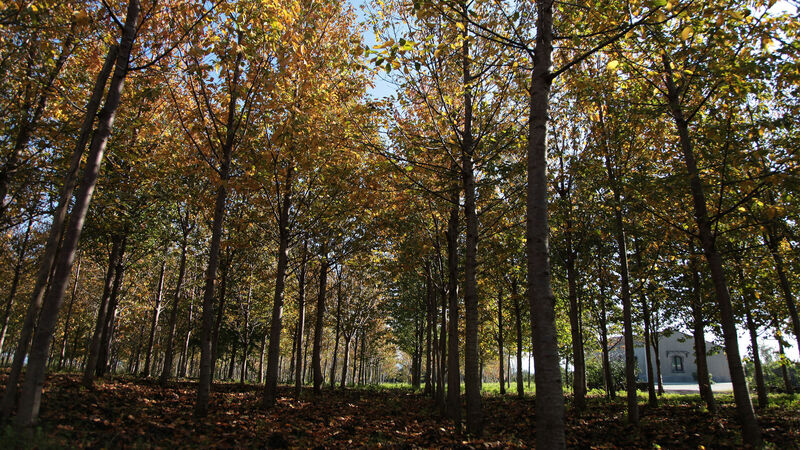 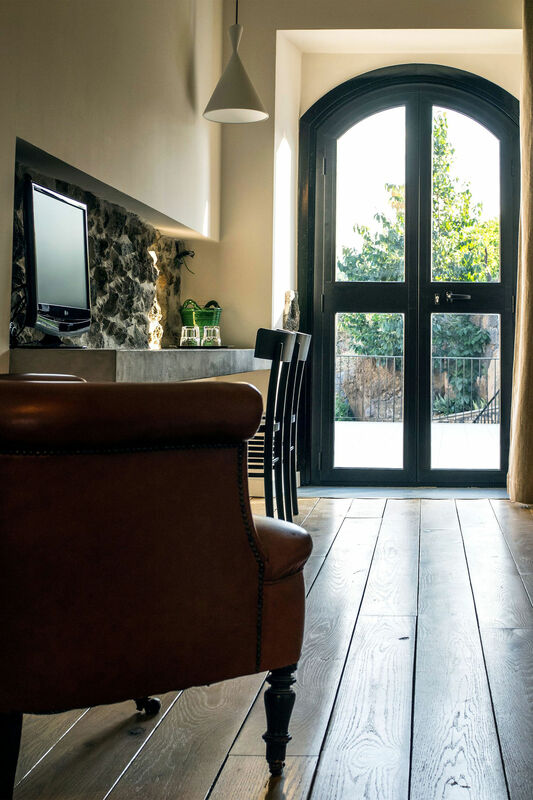 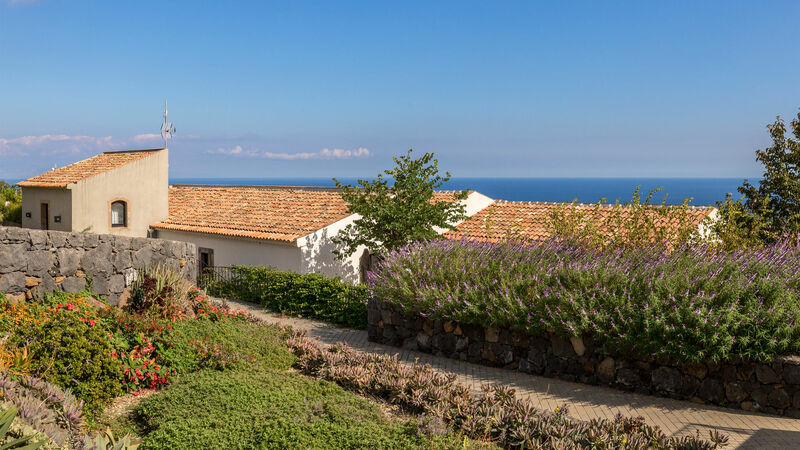 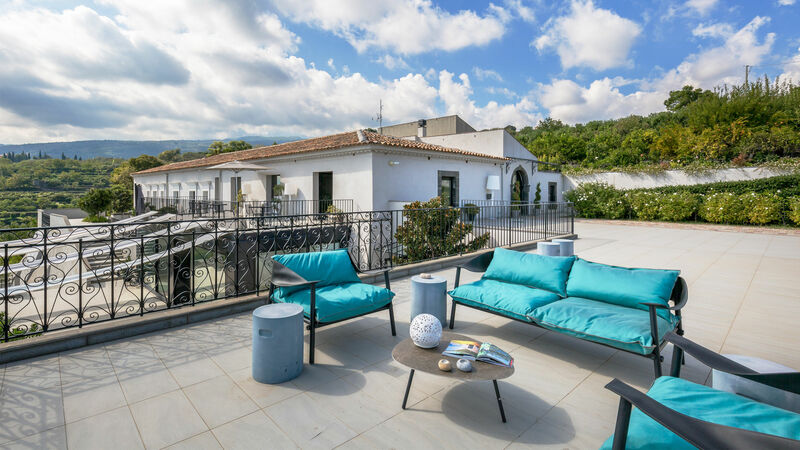 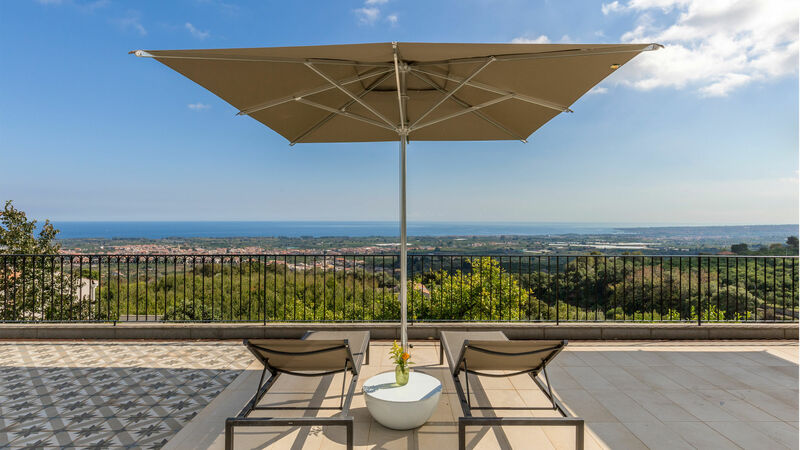 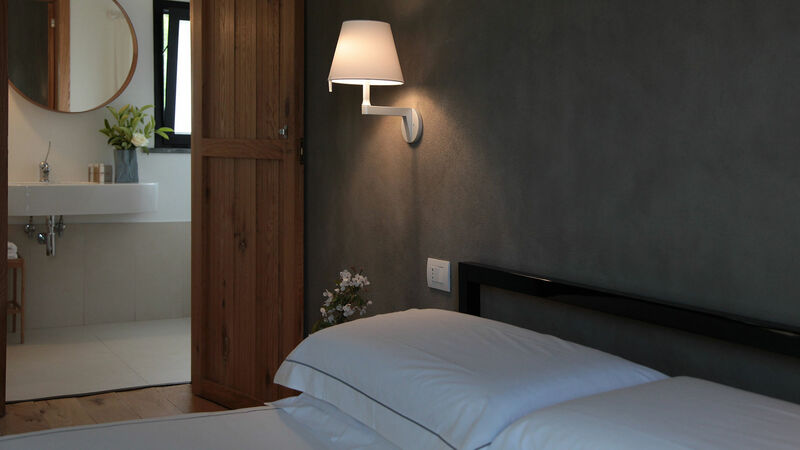 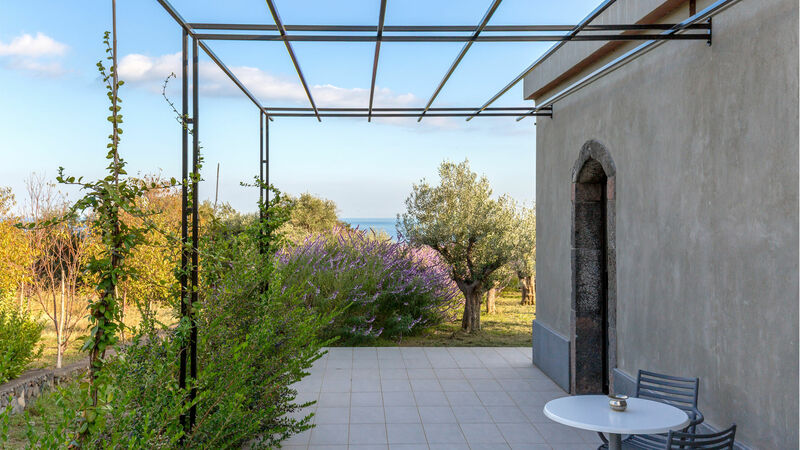 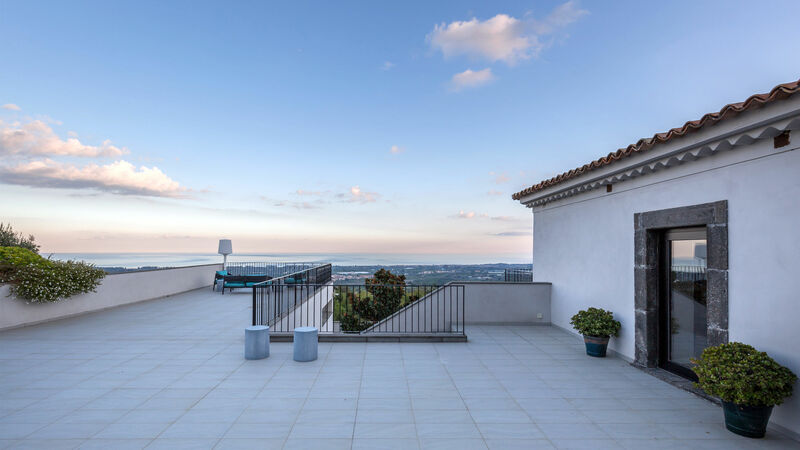 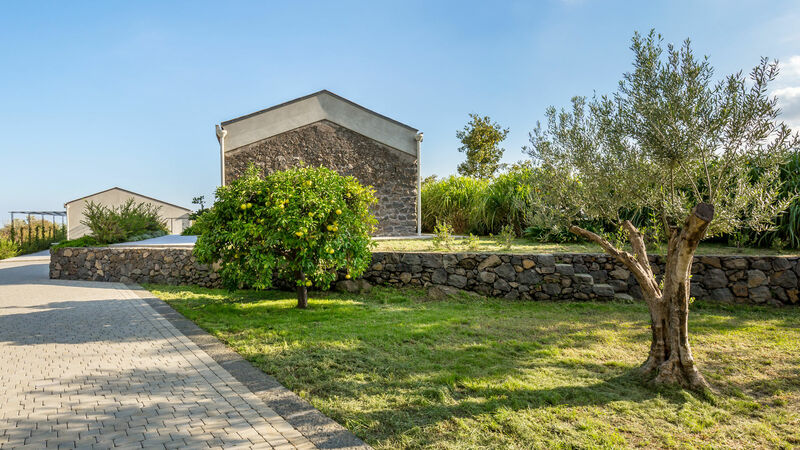 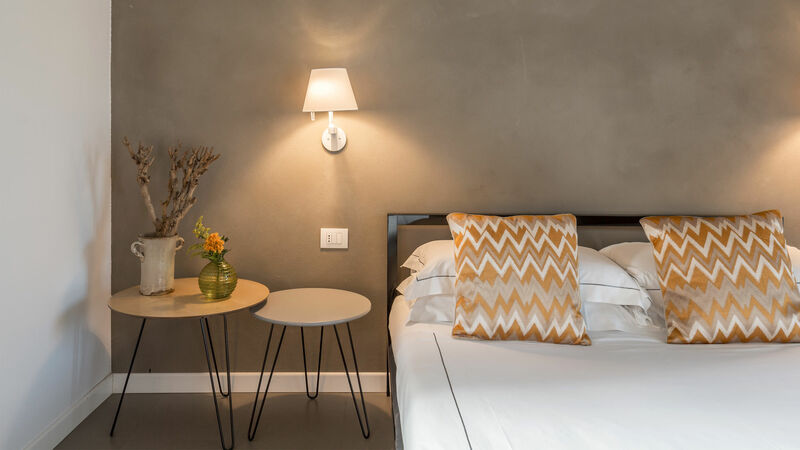 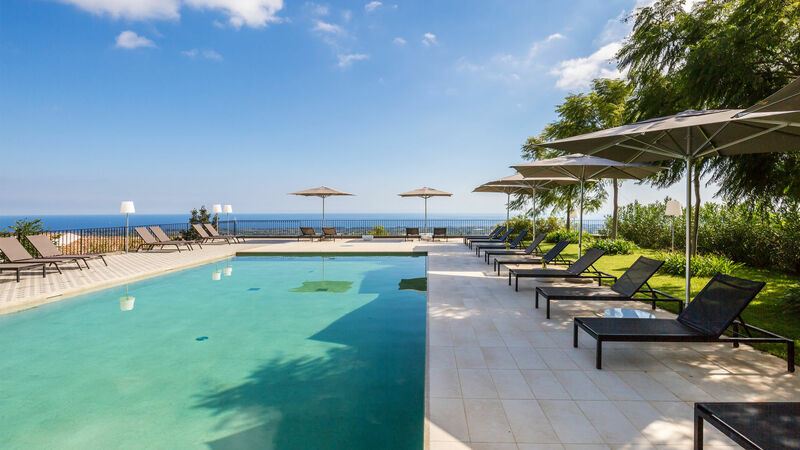 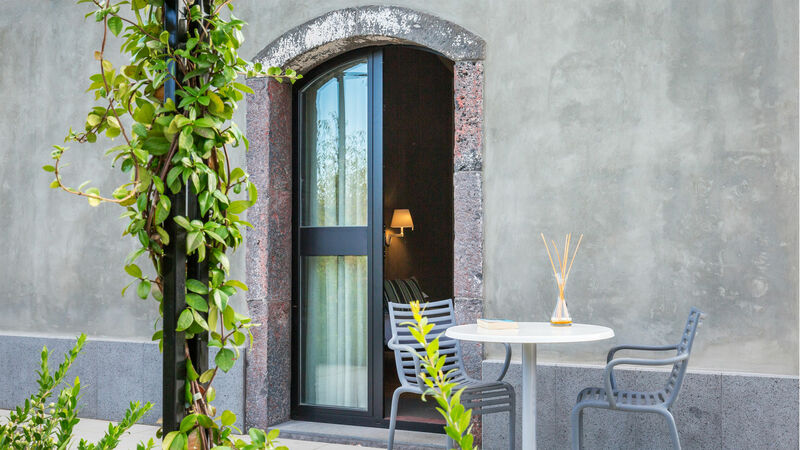 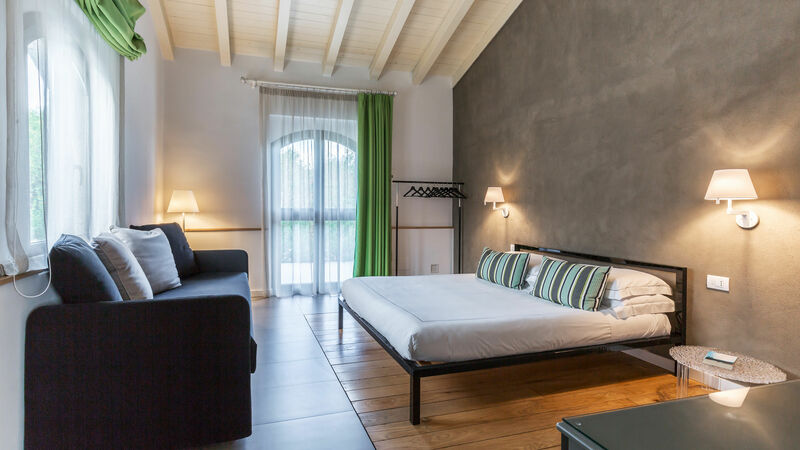 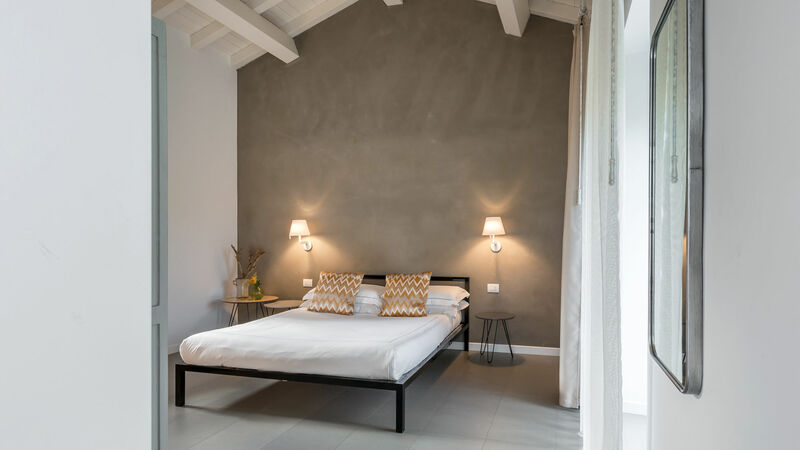 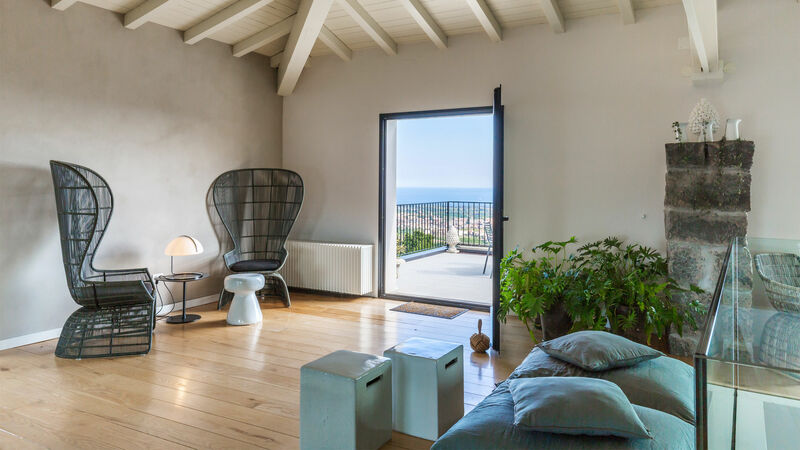 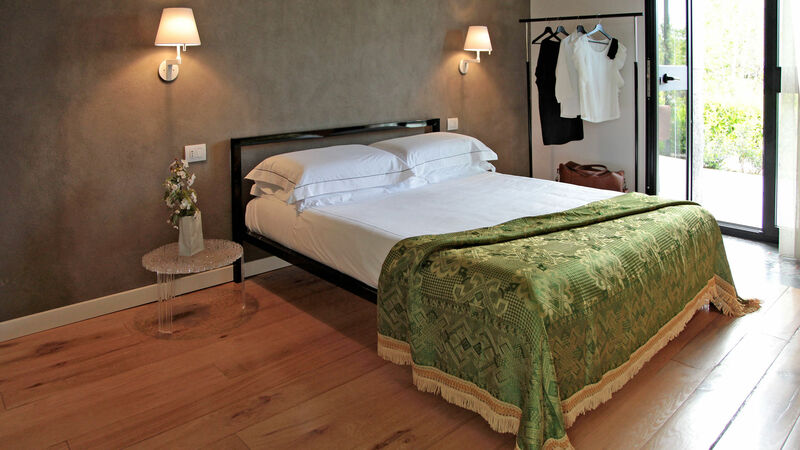 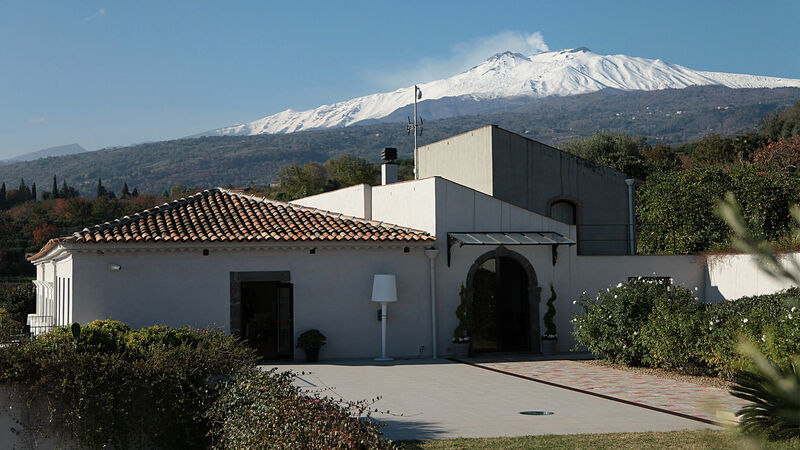 Etna, at only 6 km away from the beach, 20 km from Taormina and 50 km from Catania airport, Borgo Pie' del Monte is the ideal place for a truly relaxing holiday.